It was only a matter of time before people started contemplating the idea of storing electrical energy produced by their home solar power systems. Naturally, the early solutions didn’t provide the most desirable payback time, but as the technology develops and more and more people use solar energy, we can realistically expect that even individual consumers will soon be able to store the energy they harvest from the sun. If you haven’t already installed solar panels, it’s high time you at least considered the idea. Not only will you decrease your electricity bill significantly, but you’ll also achieve much greater independence from power supply companies. Finally, the use of renewable energy sources is benefiting our planet in the most helpful way. Needless to say, most people are put off by the necessity to make a relatively high initial investment, even though it almost always pays off relatively soon. In order to overcome that problem, many vendors offer panels that you can lease with an option to buy, there are also solar loans or similar arrangements you can make with your bank. One of the latest and most affordable options is to put the initial cost of installation into your property tax, thus paying off the total amount in annual installments, as you pay your taxes. For more info about this and other options at your disposal when renovating your home, please follow this link. To begin with, you need to know exactly why you’d like to add solar energy storage and whether it’s a financially viable solution for you. There’s no doubt that if you have large enough solar array and storage you can provide all the electrical energy you need, but you should consider the costs involved. Having a larger solar array and enough storage will cost you more and you need to calculate how much time you’ll need for your investment to pay off. Your calculation may show that at the moment you can’t afford it, but you can be sure that very soon you might become a proud owner of such a system. Namely, the prices of certain battery technologies are expected to plummet, which should make storage solutions much more affordable. 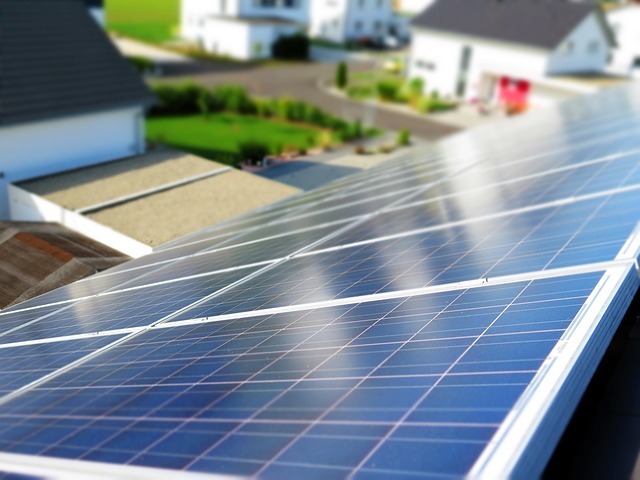 Depending on how patient you are when it comes to payback time, you might see the option of installing solar panels and storage solutions more or less viable, but with the certain drop in the price of equipment in the future, the moment when you’ll be able to completely pay off the investment will be much closer. In terms of money, the more you wait, the less you’ll spend on purchasing equipment. However, if you’re not using solar power already, you’ll have to keep relying on the grid, partially or fully. That would mean that you’ll continue paying more than necessary and you’ll be completely dependent on their service. So, what you need to do is sit down and do your homework. Compare your current expenses with the cost of purchasing, installing and running new equipment and see how much money you’d be saving each month if you turn to solar energy. Then calculate how many months it would take to pay off the initial investment and if you like the number, make your move. As simple as that.